&apos;Fate/Grand Order&apos; is an immensely popular mobile game which has reached over 34 million worldwide downloads as of November of 2018. In this new spin-off, &apos;Fate/Grand Order VR feat. 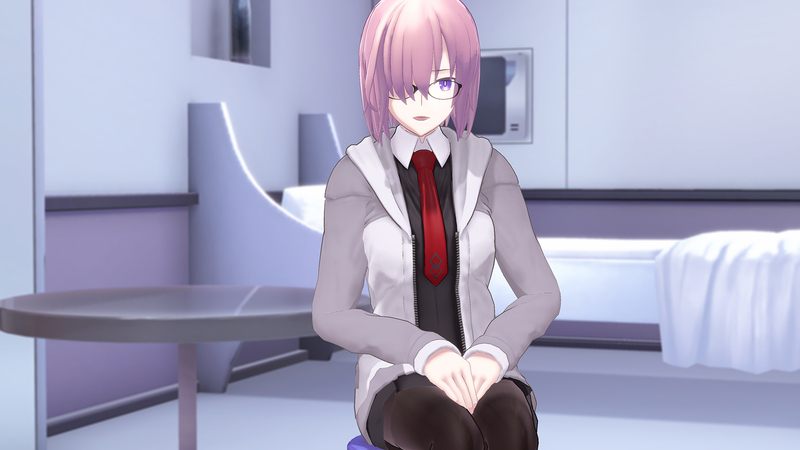 Mash Kyrielight,&apos; players can interact with the heroine Mash Kyrielight in a Fate VR Drama. Players play the role of a Master and spend some special time with Mash. Mash comes into My Room to discuss something. What does she want to discuss, and what is this &apos;training&apos; that she suddenly brings up...? Follow an original storyline that utilizes features unique to a VR platform! 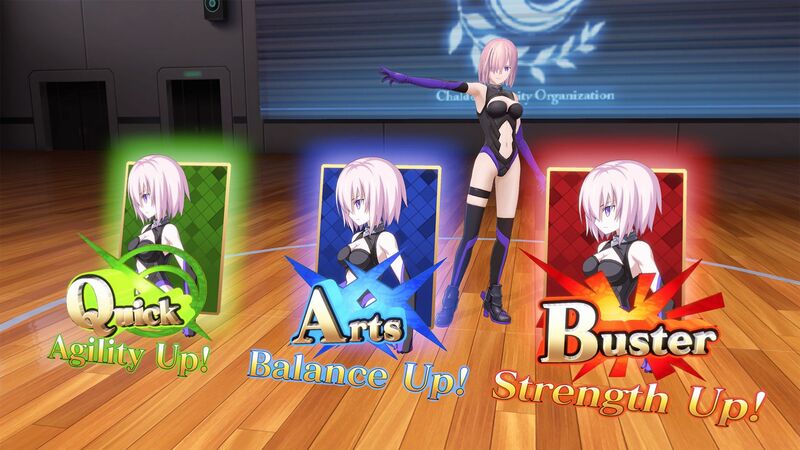 Players are able to immerse themselves in a whole new &apos;Fate/Grand Order&apos; experience!